Patrick Van Sprang graduated as Master of Science in Engineering (Environmental Technology) at Ghent University in 1988. At the university of Ghent (1994-2000) he was responsible for the research group aquatic ecotoxicology. 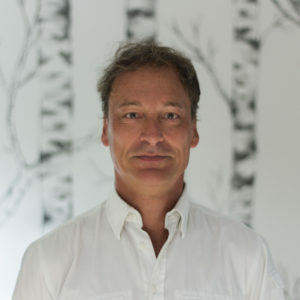 He is the co-founder of EURAS, a spin-off consultancy company specialized in environmental risk assessment. Patrick Van Sprang has over 15 years of experience in environmental consultancy, environmental regulation and academia and is the main author of the environmental part of several risk assessments and contributed to the Metal Risk Assessment Guidance document (MERAG). Currently, as managing director of ARCHE Consulting, Patrick Van Sprang is providing risk assessment services to numerous companies, federations and regulatory agencies.